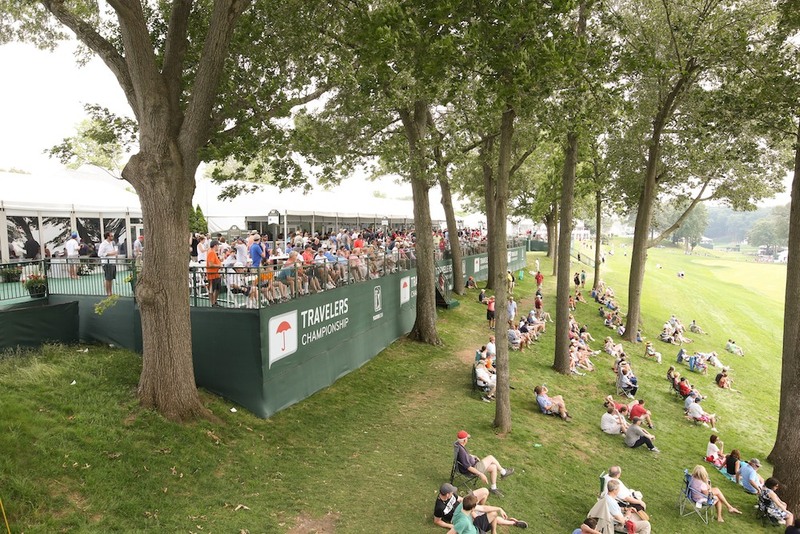 The 2017 Travelers Championship was held June 19-25 at the TPC River Highlands in Cromwell, CT. 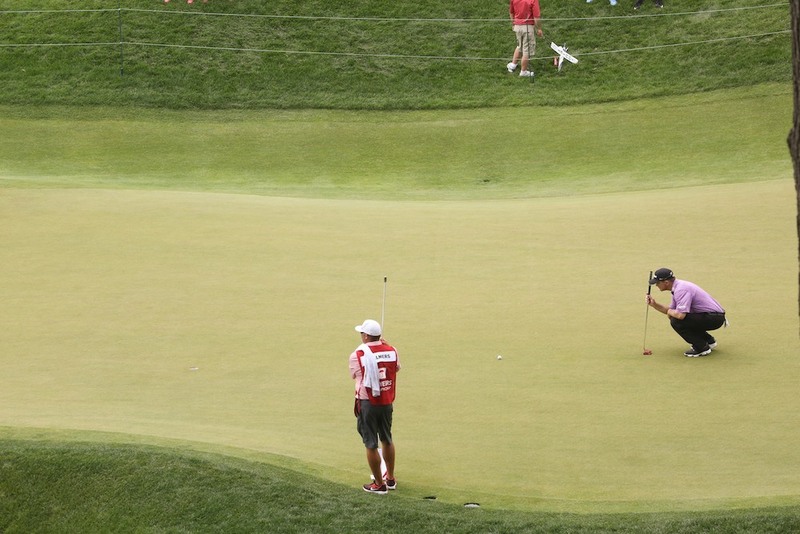 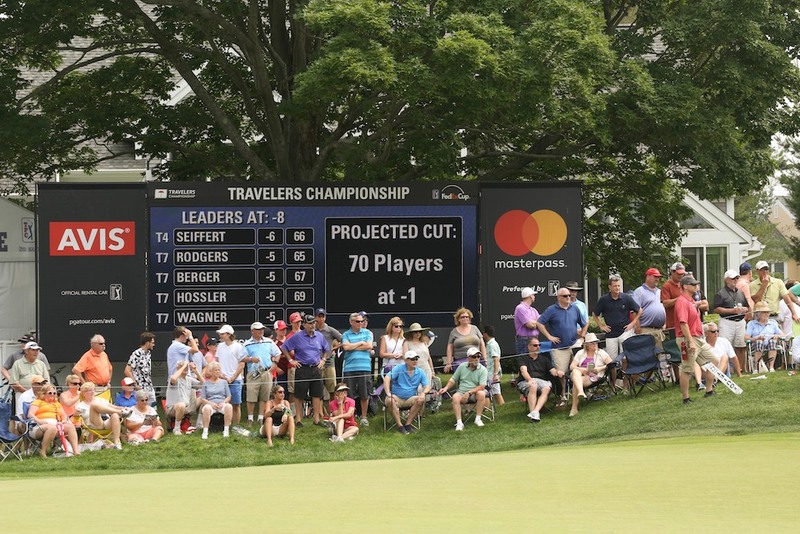 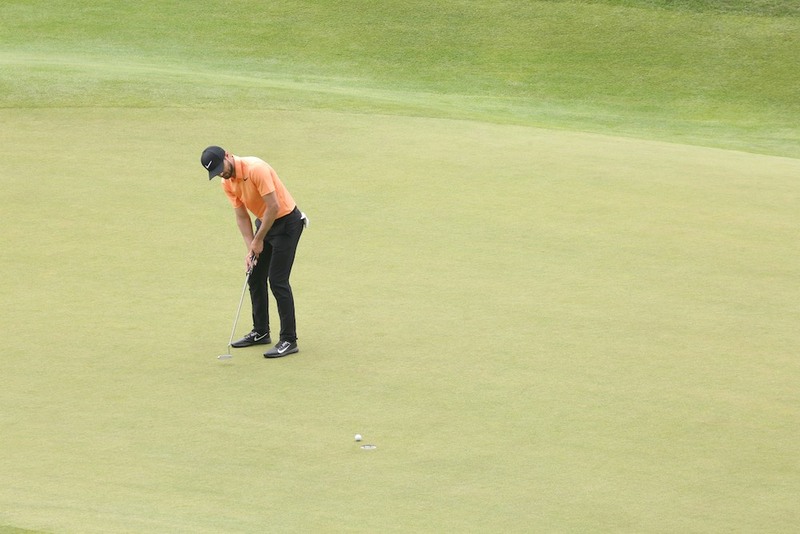 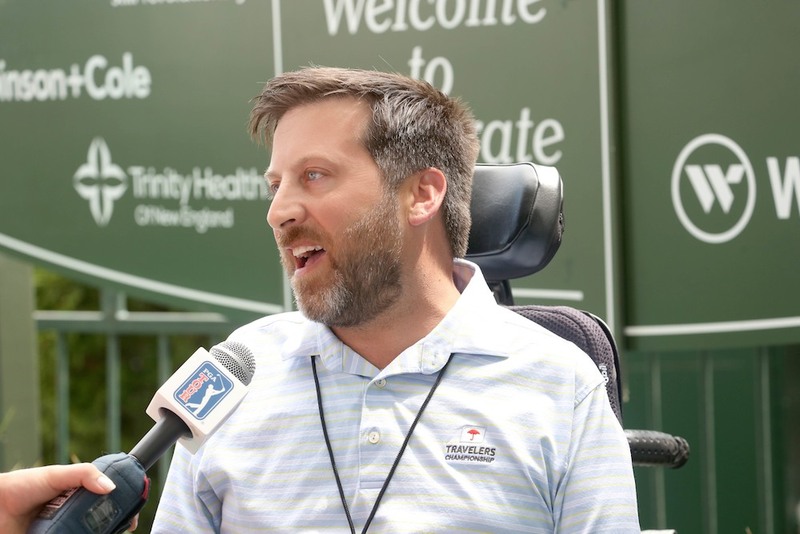 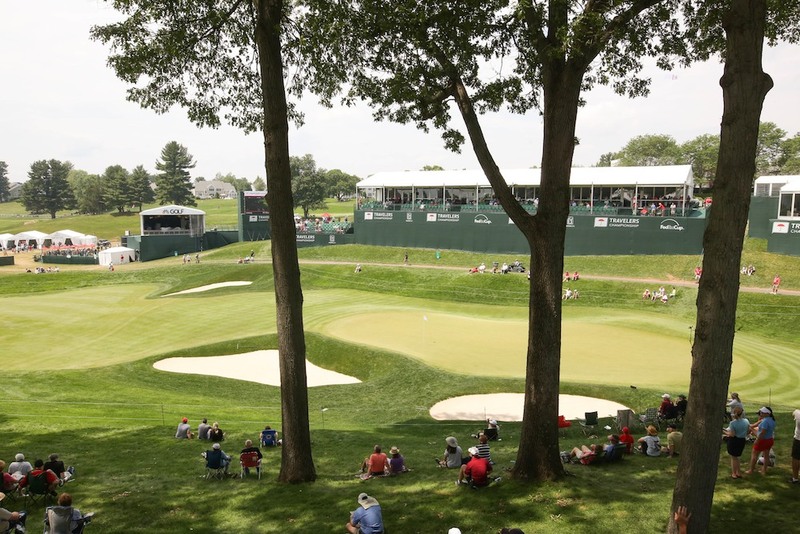 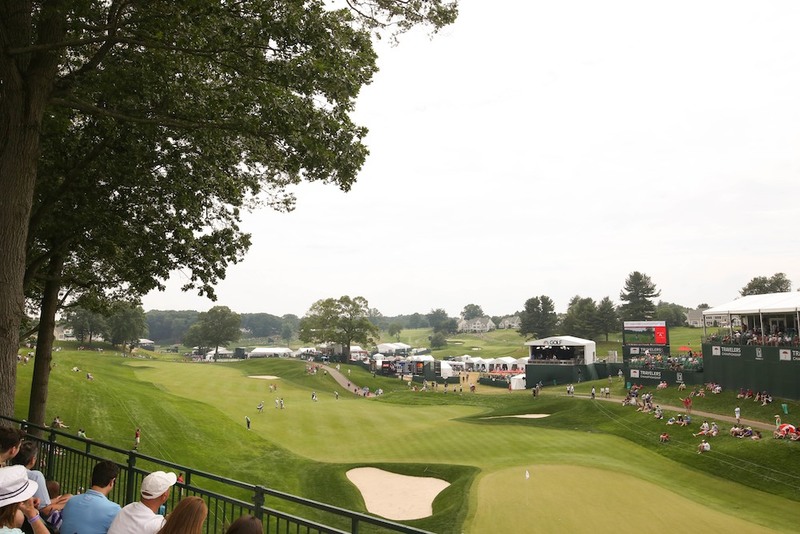 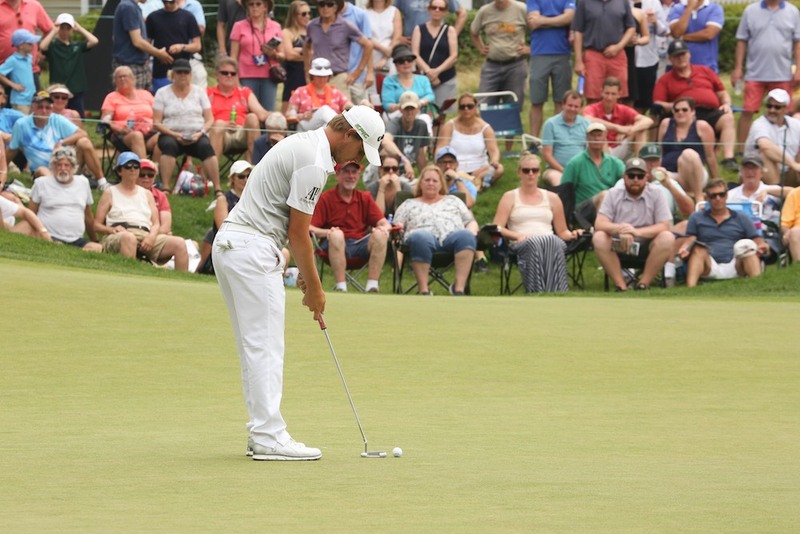 Since its inception in 1952, Connecticut’s PGA TOUR event has donated more than $36 million to charities in the surrounding community. 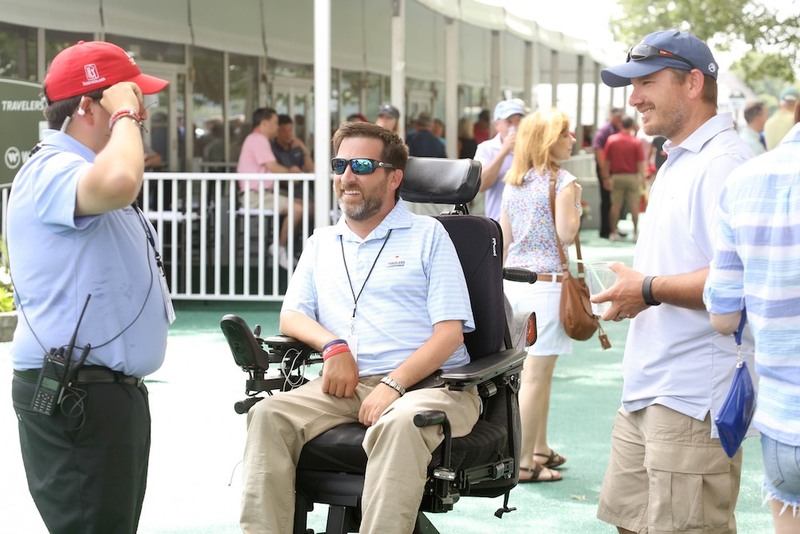 The Hospital for Special Care is an amazing organization that is dedicated to helping improve the quality of life for people with special health needs. 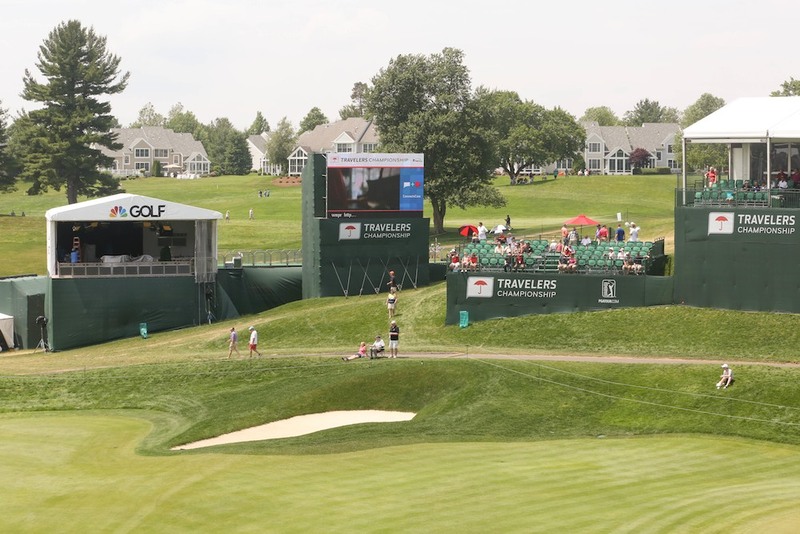 The HFSC is a beneficiary of this tournament and is a cause near and dear to the Travelers Championship. 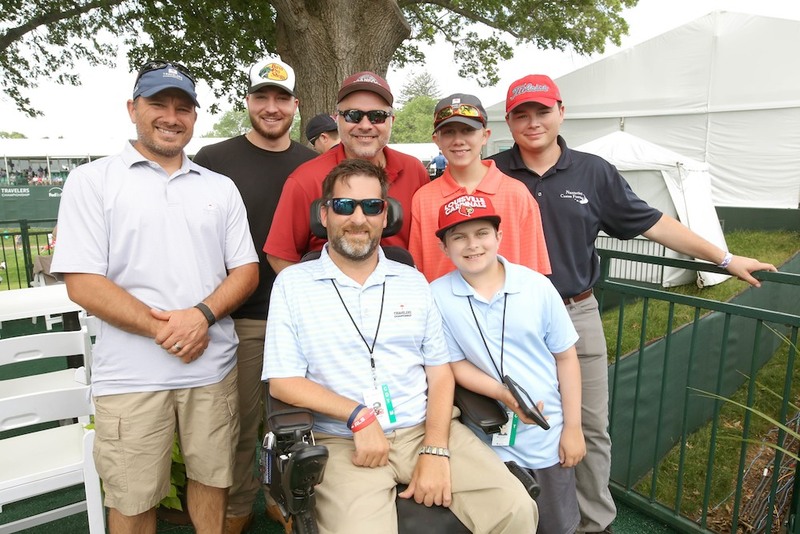 It is an honor to work with this organization while capturing their mission and innovation in action! 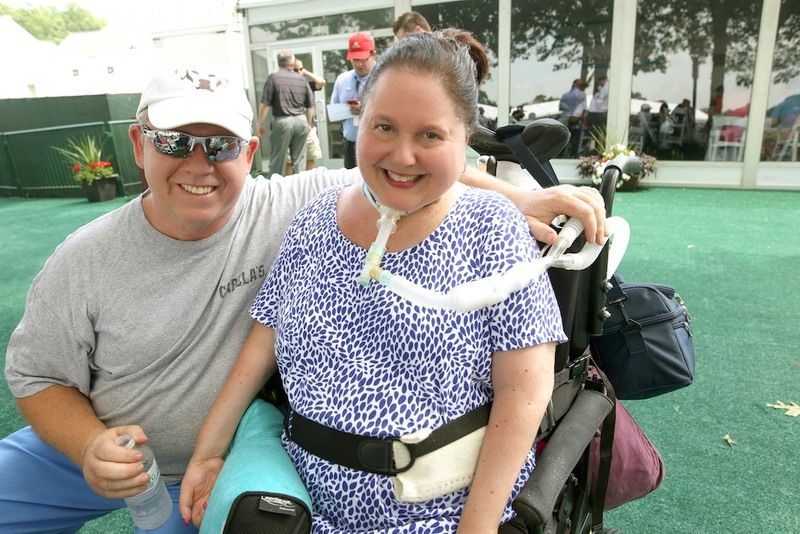 At this particular event it was great to meet some of the amazing people HFSC helps. 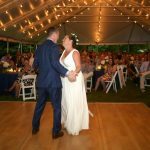 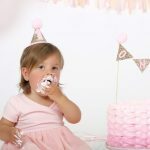 It was so fun to capture their excitement while enjoying this one of a kind event. 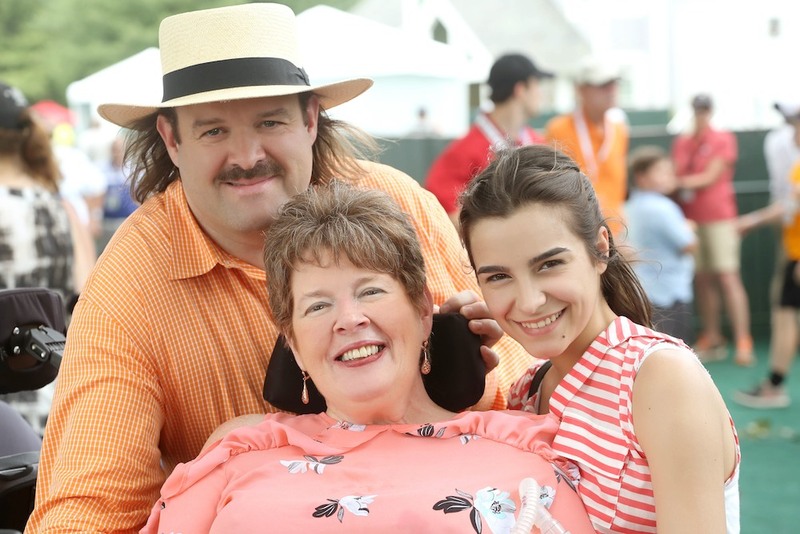 Watching these amazing individuals bravely spread the word about their battle with diseases such as ALS and other special health needs was inspiring.